We live in an increasingly digital world and customer expectations are shifting accordingly. From the 24/7 availability of AI-powered chatbots to the convenience of self-service online resources, today’s customers have a wide selection of support channels to choose from. Despite these advancements, the need for traditional communication channels is not shrinking. Although customers have more channels to choose from, they’re also conversing with brands at a higher rate than ever before – and call centers continue to play a major role in providing high-quality customer service and support. A study by Walker says customer experience is set to become the number one brand differentiator by 2020 – ahead of price and product. While chatbots and online resources are crucial components of omnichannel customer support, they don’t replace the value of call centers. One study found that 79% of customers still prefer to speak to a customer service rep over the phone, especially for difficult questions or complex concerns. Another study found that call centers were the second most-used customer service channel after online FAQs. Through their research on customer service at major financial institutions, Frei, Evenson and Harker found three key drivers of delivering superior customer experiences. They identified the need for effective team members, streamlined internal processes, and reliable information technology. Let’s discuss how to ensure your call center hits the mark on all three. 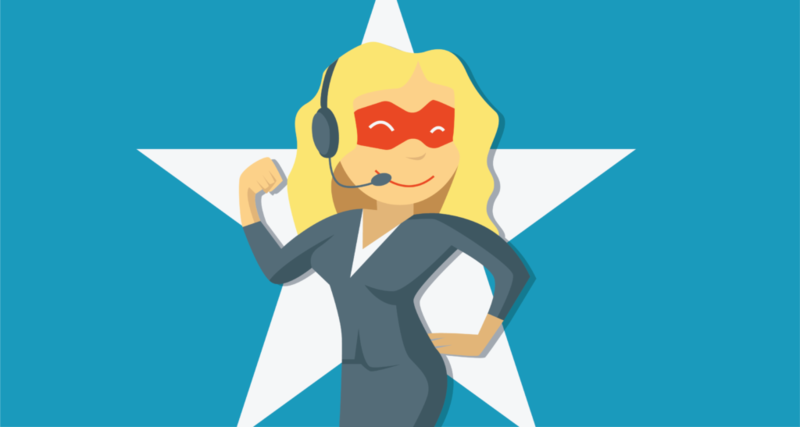 It’s crucial to develop a call center management strategy that allows your agents to meet (or exceed) customer expectations. Here are some of the most important best practices for effective call center management. Your workplace culture has a direct impact on the type of experience your agents provide to customers. If you penalize agents for resolving tickets too slowly, you’ll incentivize rushed service calls that don’t prioritize customer needs. Likewise, a punitive call center culture discourages employees from coming up with creative solutions, increases turnover, and reduces overall job satisfaction. On the other hand, a culture based on collaboration and continual learning encourages agents to ask questions, work together, and learn from their mistakes. To keep things running as smoothly as possible, you need to make sure you have the right tools for the job. This includes technology to track help desk metrics like time to first response, time to resolution, average customer wait time, response time bands, and call volume at different times of the day. Once you can quantify where your team excels and which metrics need improvement, you can focus your resources on optimizing the entire call center experience. Another important piece of information to track is the most common types of calls received. The more you know about what your customers are asking and concerned about, the better you can prepare your agents for handling those types of calls. Furthermore, recording data about each call provides a more comprehensive understanding of each customer’s history, so future calls can be handled more quickly. Once you’ve collected enough relevant data, you can use it to tweak and improve your call center management strategy. If you’ve noticed a spike in wait times at certain times of day, your call center is likely understaffed. Use hard data to inform decisions about hiring, scheduling, training, and the type of information technology you invest in. One of the best ways to streamline call center operations is to provide targeted, practical feedback to each individual agent. Monitor performance and metrics to look for trends or issues, and then talk to your agents about how they can improve. If you haven’t already, develop a plan to provide ongoing training and coaching for your entire team. This type of support shows your employees that you value their efforts and will do everything possible to help them succeed. Empathy: An effective call center agent is able to empathize with customer needs and frustrations. They show respect by acknowledging customer concerns and listening to their experiences before diving straight into troubleshooting. They’re mindful of each customer’s time and offer options to receive a callback instead of asking customers to wait when call volume is high. 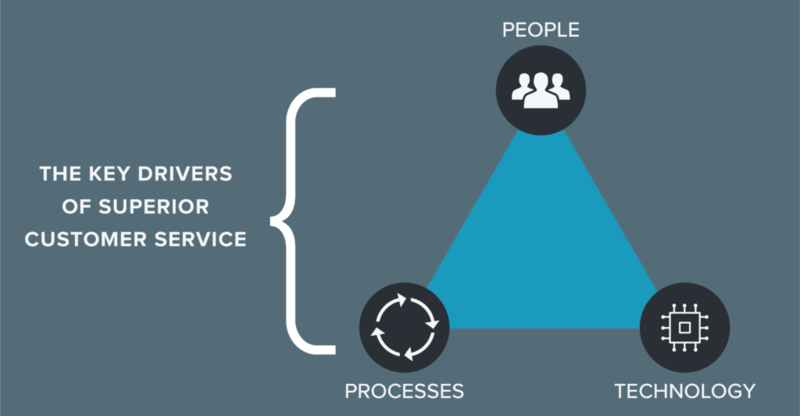 Efficiency: An ideal call center functions like a well-oiled machine. That requires every team member to work quickly and efficiently to answer and handle customer calls. Your agents should aim to quickly to present a solution, minimize wait times, and respond ASAP to callers who’ve been placed on hold. Patience: Not only is a great call center agent quick to find and offer solutions, they also know when to sit back and just listen. They give callers a chance to fully explain their situation and are able to keep their cool when speaking to an irate customer. This also extends to breaking down complex or technical issues into simpler concepts explained in layman’s terms. Product Knowledge: Don’t overlook the value of ensuring every agent who answers the phones is armed with practical knowledge about how the product or service works. This requires training every team member on the products or services your company offers as well as keeping them up-to-date on new products, features, bugs, promotions, contests, and company news. It’s not enough for your call center agents to be friendly and empathetic if they don’t know what they’re talking about. In addition to remaining professional, patient, and knowledgeable, your agents should be prepared to handle just about any scenario. Even if your agents manage to stick to the script in most case, there are potential situations that catch even the best agents off guard. 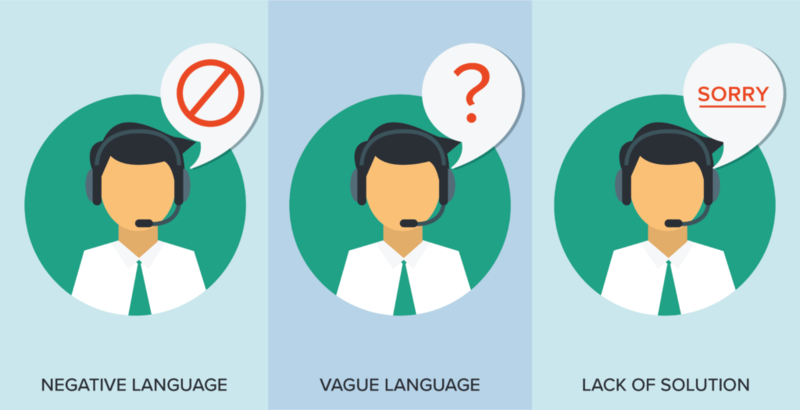 Whether it’s an unexpected question, an aggressive customer, or an issue they don’t know how to resolve, there are a number of scenarios that could lead to negative customer-agent interaction. Here’s what your agents should avoid saying to prevent a poor customer experience – as well as what they should say instead to keep your customers happy and engaged. This is not the ideal phrasing for this scenario. Even when coupled with an apology, your customers don’t want to hear bad news. Worse, if there’s no solution suggested, the customer will feel helpless. So, what can your agents do to turn this into a better experience? Encourage reps to reframe delays or problems as things that can be solved in the near future. This creates a more positive interaction, gives your customers a clear understanding of the next steps, and reassures them that they will eventually receive their order. When placing a customer on hold or transferring them to a more appropriate department, your agents might not think to state why they’re doing so. After all, an explanation takes extra time and can keep your phone lines clogged. However, phrases like this don’t provide the customer with much context, which creates frustration and uncertainty. Managing customer expectations is a simple way to help them remain calm and patient, even if their call is taking longer than they’d like. If possible, provide explanations that preemptively answer these questions: How long will they be on hold? Who are they being transferred to? Why are they being transferred? Should they call back instead? By providing details about wait times and who the customer will be speaking to, your call center agents can minimize frustrations and annoyance. The last thing a customer wants to hear is that the agent they’re speaking to is unable to help them. The whole reason they bothered to call in and speak to someone (rather than send an email or chat online) is that they want to work through the issue with a live person. Telling a customer that they have no control over the situation is one of the fastest ways to escalate an interaction. Even a minor support issue can devolve into a horrible customer experience if the caller feels that they’re being shut down or turned away from receiving answers. Coach your call center agents to engage with customers, even if there’s no direct solution to the specific problem at hand. For example, rather than enforcing a minimum quota for a number of calls handled per day, encourage your call center agents to spend time working towards a positive outcome for every caller. If you empower your agents to make decisions and come up with creative solutions based on an individual customer’s situation, your agents will perform at their best and your customers will have more positive experiences. Want more articles like this one? Sign up and get the best articles delivered to our inbox once each month!